Gregory Dawson, in conversation with C.S. Soong. Gregory Dawson is the founder and artistic director of dawsondancesf, which presents the world premiere of Dawson’s work “les vérités” at Yerba Buena Center for the Arts in San Francisco on January 27th and 28th. 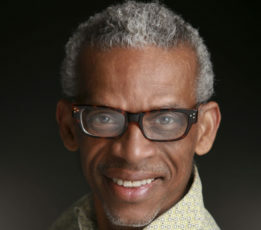 An award-winning choreographer, Gregory is a former dancer with LINES Ballet, and he currently teaches and choreographs for all of LINES Ballet’s educational programs. The theater at Yerba Buena Center for the Arts is located at 700 Howard Street.